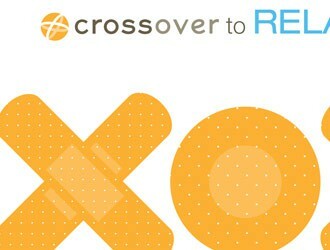 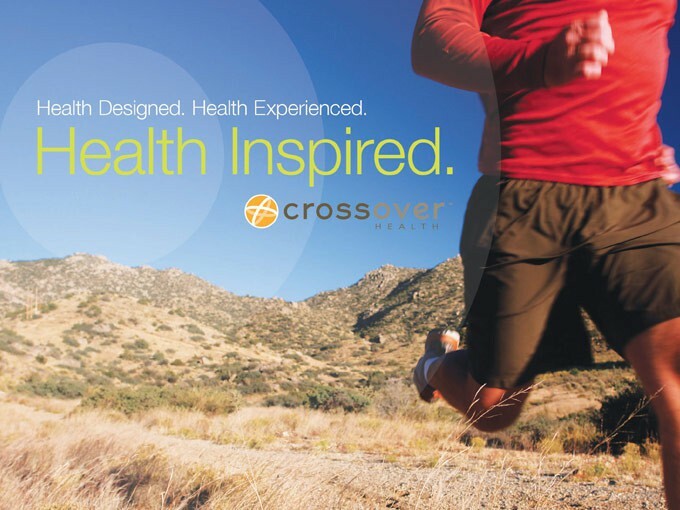 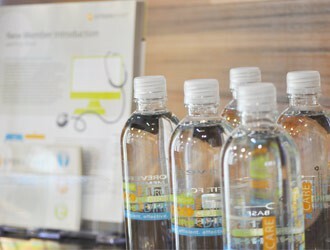 As Crossover’s business was expanding, they saw an opportunity to partner with forward-thinking corporations ready to move to worksite health care. 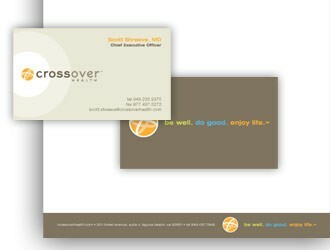 Album worked hand-in-hand with Crossover to develop attention-grabbing proposals and creative presentations. 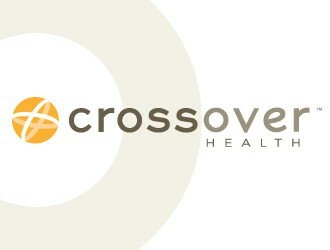 Crossover’s vision, teamed with Album’s design genius, ultimately landed Crossover a major contract with a certain technology company in Cupertino.